Here are the Top Must-See Haunts in Louisiana. 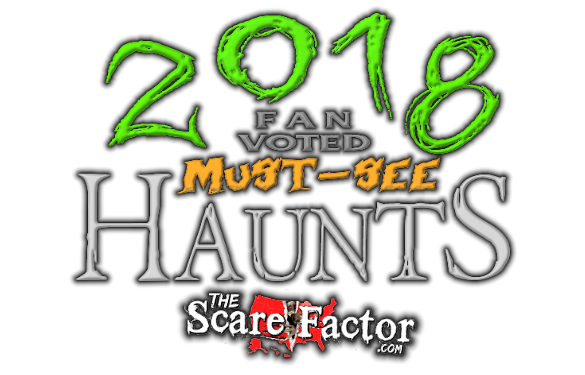 In the summer of 2018, fans like you had the chance to vote for their favorite Halloween haunted attractions. We’ve tallied the results and created a list of the Top Must-See Haunts in Louisiana. For a full list of every haunt in Louisiana, visit our Louisiana Haunted House Directory. For a list of reviews for Louisiana haunted houses from our pro review teams, click here. 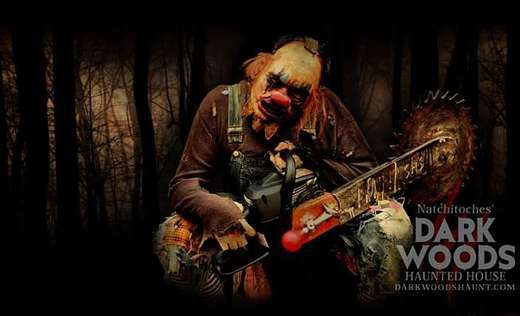 Natchitoches’ Dark Woods is a family-owned haunted attraction. We haven’t seen a 2018 announcement for attractions yet but last season they offered two attractions and we can’t wait to see what they bring to the table this year! Located just minutes from downtown Hammond, Rise Haunted House “features an abandoned bed & breakfast and secret research lab.” It is shown on their site that Louisiana’s first haunted hayride will be coming in 2018 so be sure to stay tuned! Tree Farm Massacre will be opening on September 28th for the 2018 season. They offer three attractions at one location; The Trail, The Maze, and Tree Farm Zombie Terrorist Invasion (paintball). “The Mortuary is an icon of old New Orleans at the very dead end of world famous Canal Street.” This mansion was originally built in 1872 and operated as an actual mortuary. Aside from their haunted house that operates during the Halloween season, they also offer Mystere Escape rooms and Mystere Mansion. 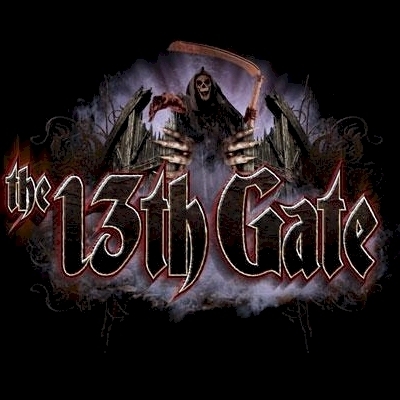 13th Gate and Necropolis 13 are two nationally talked about haunts that everyone needs to visit at least once in their lifetime. They also have a 60-minute escape room that remains open all year.